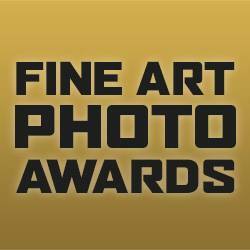 You are invited to enter 2nd edition of Fine Art Photography Awards 2015/2016. The competition is open to everyone, amateurs and professionals alike. Entries are welcome from any country in the world. Your work will be judged by an international panel of high profile photographers. The winners of the Professional and Amateur sections will receive the titles: Professional Fine Art Photographer of the Year, Amateur Fine Art Photographer of the Year and $5000 in cash prizes. Images will be used strictly in connection to the awards and will not be used for any other marketing purposes other than to promote Fine Art Photography Awards . Images will not be resold or used by any other third party. If there is a request for such, we will forward that request to the photographer via e-mail.